It’s Sunday, which means another post for me! Hope you’re having a good one, and eating lots of yummy food (which is what Sunday’s are for right). 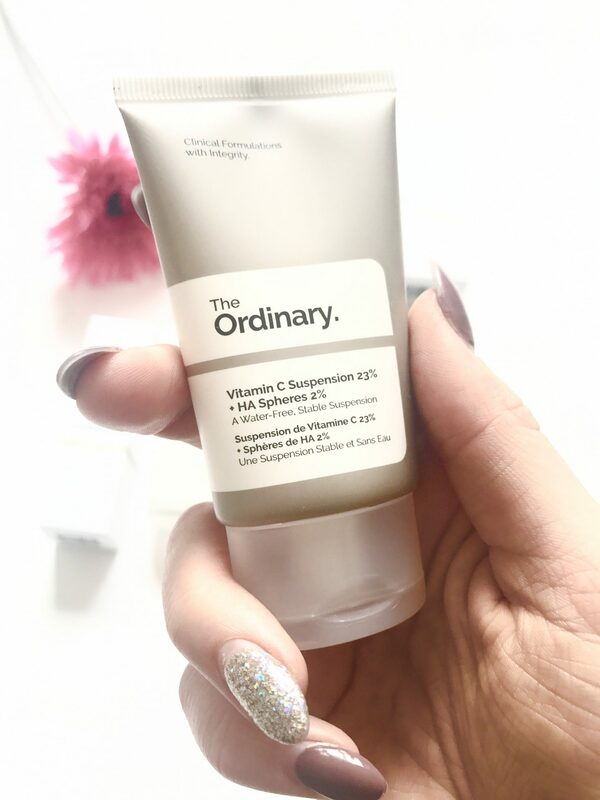 I’m excited to show you this post because when I come across a good skin care product, I feel the need to immediately share it with you lot. So I was browsing through ASOS a few weeks a go, as I do on a daily basis, and I came across this brand called ‘The Ordinary’. I was intrigued by the packaging, and the reasonable price tag. After reading the descriptions of the range of products they offer I decided to give two products a go to start off with..AND…. yeah, I’m pretty impressed so far. I just loved the look of this product, and I love anything oil based/serum because of my dry skin especially during the colder months. So this is meant to reduce the appearance of skin blemishes and congestion. Anything with this outcome is a major benefit for me because I sometimes get a breakout of blemishes because of the nature of my skin – awful skin!!! I have started to use this morning and evening before I moisturise, and I feel like it does make a difference and has evened the tone on my face. This product is not heavy, and has a very watery consistency so it applies really easily. Overall, I really like this product and for £5 it is worth investing in! This little tube is predominantly used to protect against ageing, and as strange as this might seem, I do consider products that are anti-ageing, even at this age, because I think it is really important. I really want my skin to look and feel fresh and youthful even when I am older. 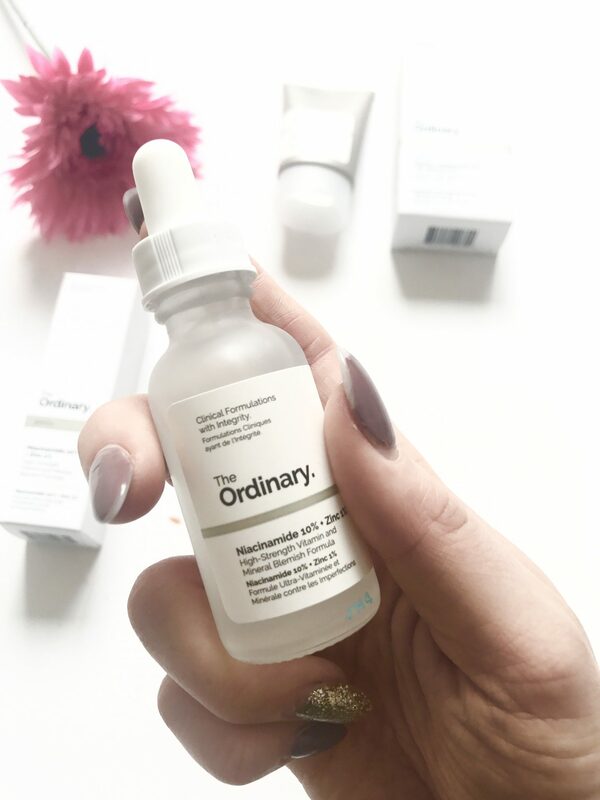 This is such a great serum, it recommends applying to your face in the evening as it does leave a bit of a tingly sensation after use, but it does leave your face feeling very smooth. I love going to sleep after a good old cleanse as my face feels so refreshed and ready for me to wake up happy in the morning! So, these are the 2 products I have already tried, but there are quite a few more that are on ASOS, that I also wish to try for different reasons. If you’re looking for new skin care products, I’d really recommend taking a look at these if you have a chance because they are proving to work well for me, and I have that skin type that likes to do it’s own thing and flare up many a time! I’ve never heard of these before but with that price tag I’ll definitely be checking then out. Great post again girlie! ?? I’ve never heard of this product before but it sounds nice. I’m always concerned with anti-aging products because I’ve heard they actually age you more. I’ve always wanted to try this because it looks so photogenic haha but it seems really good especially for it price 😮 must purchase!! It sounds amazing, so impressed that it’s just £5 too! Want to try this so bad since seeing FdF’s video! Such good products for minimal price – definitely purchasing after this read too!